During Thanksgiving week, we learned that contaminated lettuce was behind a spate of E. coli-related infections across several states. This piece of news came at the worst possible time, as the nation prepared for the holiday. Now, the Food and Drug Administration (FDA) is investigating. Regulators believe that the outbreak of E. coli is related to the P157 H7 strain, which caused the illnesses. They are tracing the contamination to romaine lettuce. The Public Health Agency of Canada as well as the Canadian Food Inspection Agency also agreed to join the probe. Until they finalize this investigation, regulators urge consumers not to eat romaine lettuce. So far, officials reported 42 illnesses, 16 that led to hospitalizations. Victims are from 12 states. Thankfully, none of the cases led to fatal outcomes. 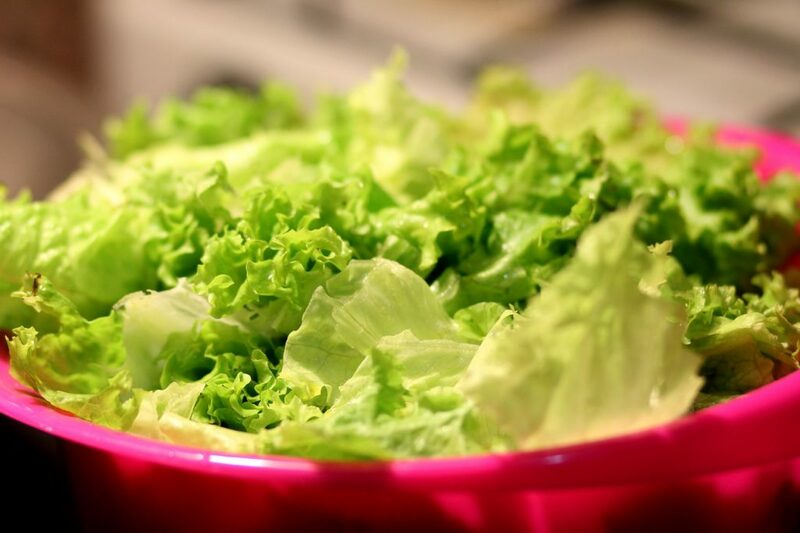 FDA officials believe that the contamination comes from lettuce harvested in northern and central California. While the incidents did not lead to a recall, but an advisory, grocery stores reacted promptly. They removed romaine or products that contained romaine from their shelves. Because this issue did not prompt a recall, suppliers are not on the hook and don’t have to reimburse retailers. Under an advisory, the loss of inventory due to the lettuce issue become the retailers’. So it’s no wonder many grocery store owners were not too happy about the issue. Still, grocery stores did what they should, which was to put customer safety first. Officials say romaine lettuce contamination is common. After all, the latest series of illnesses is tied to the third case of lettuce contamination in the past year alone. To many, the issue could be a thing of the past if fresh produce had to display a country-of-origin label by law. While no lawmaker has tried to push this type of legislation yet, members of California’s produce industry have already agreed to voluntarily label the regions where their products come from. Hopefully, with the FDA looking into this incident, the pressure to make sure that other farmers are following the same standards will grow.